Labour has called on culture minister Matt Hancock to take steps to avoid a conflict of interest in discussions around the appointment of his former boss, George Osborne, as editor of the London Evening Standard. The party’s deputy leader, Tom Watson, wrote to Hancock, The Guardian reports, and said he should either recuse himself of any discussions about the paper, or ask Theresa May to move him to a different job. Before entering Parliament in 2010, Hancock was Osborne's chief of staff, when Osborne was shadow chancellor under David Cameron's leadership in opposition. He replaced Ed Vaizey as culture minister last July, after Theresa May became prime minister. At the same time, Osborne was sacked as chancellor and replaced by Philip Hammond. Watson wrote to Hancock: "Your elevation to ministerial office and subsequent promotions, while no doubt attributable in part to your own talents, were often interpreted also as moves by George Osborne as chancellor to consolidate his power base in government. There is no secret and no shame in a Conservative MP being a loyal ally of his former boss and powerful patron. 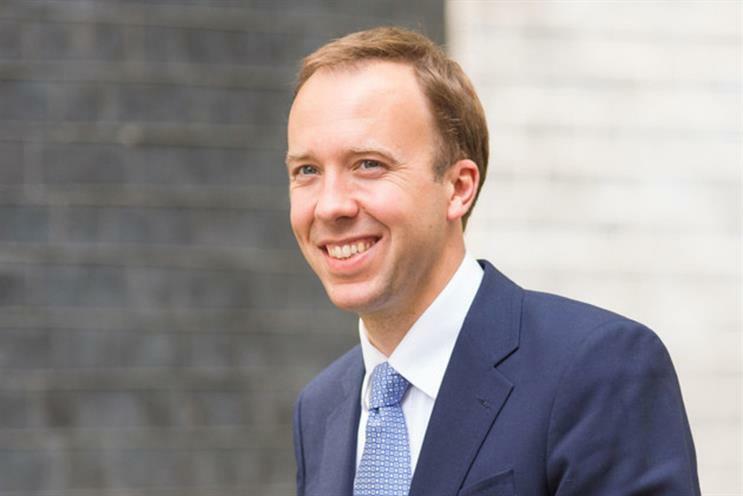 "However, as a minister of state at the department for culture, media and sport, you now have ministerial responsibility for areas in which George Osborne and his new employer have a commercial interest. "As editor of the London Evening Standard, Mr Osborne can be expected to seek to influence ministers on media policy, in line with his views and the views of his paper’s proprietor, Mr Alexander Lebedev, both in the pages of the newspaper and in meetings with ministers. You would be one of the chief targets of any such attempts to influence media policy."